A huge range of imaginative strategies for teaching spelling in a creative and flexible way. Reinforce and practice spelling across the different learning styles – enables you to address different pupils’ learning styles. 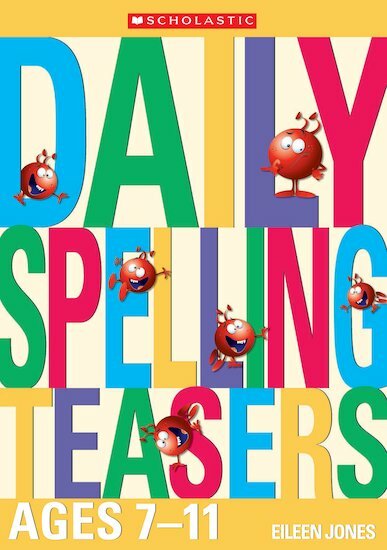 This multi-sensory approach encourages creativity, flexibility and thinking, transforming spelling practice into a fun and exciting experience!